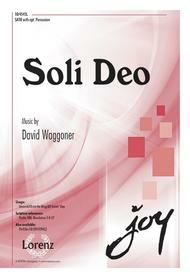 Composed by David Waggoner. Choral. Sacred Anthem, All Saints' Day, Christ the King, General. Octavo. Lorenz Publishing Company #10/4545L. Published by Lorenz Publishing Company (LO.10-4545L). 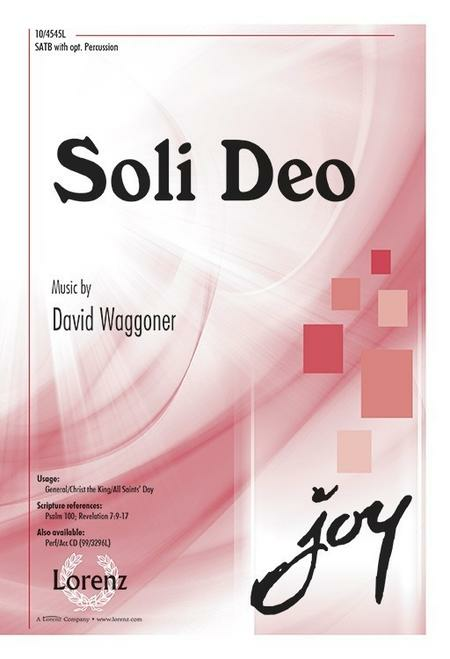 This joyous, festive, and energetic anthem will have choirs and congregations beaming in response to the celebratory and infectious nature of this glorious proclamation of praise! February 11, 2017 My choir loves this song! The syncopated beat of this anthem makes it a pleasure to sing. Our congregation LOVED it too! We can't wait to sing it again!